Introducing the LED Lights Source with white cold light - the first of its kind in India. 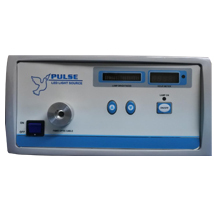 The Pulse LED Light Source is a technologically advanced product using imported components. LED lights is the perfect replacement for halogen light sources and xenon light sources with no bulb replacement. It couples with fibre optic cables and achieves the same effect of white light as that of the conventional xenon. 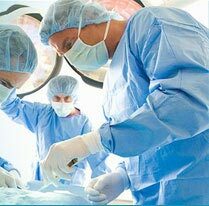 The white light is a cold light and hence very minimal heating and no damage to the fiber used in endoscope, laparoscopes and fiber optic cables. 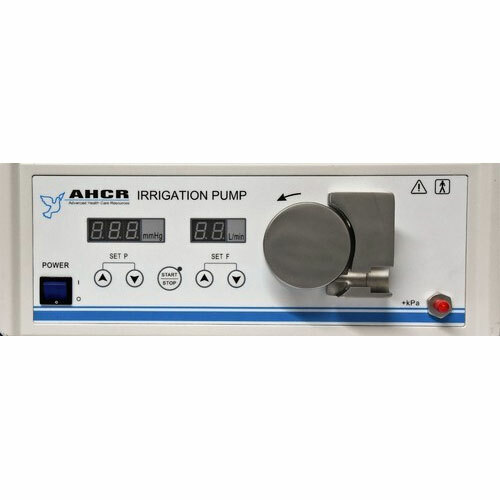 Irrigation pump for urology, laparoscopic surgeries, hysteroscopy & (arthroscopy). 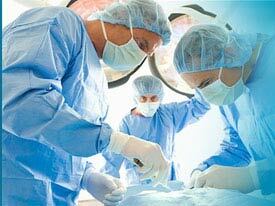 Allows controlled & precise irrigation & distension of the uterine cavity. Irrigation pressure & flow rate can be monitored. Manual & foot switch control.